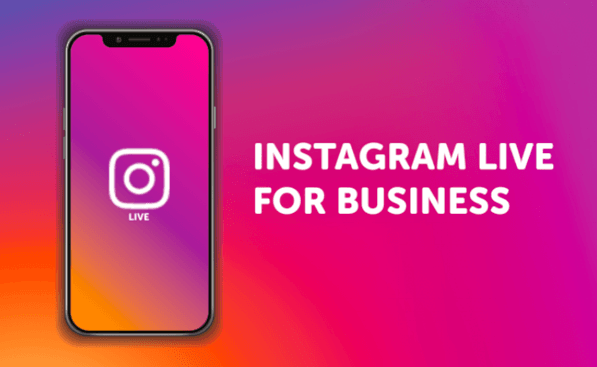 >> 5 Ways to Utilize Instagram Live Videos for Your Business. The user has to comment on their answer to a question you pose. The user has to comment with a particular emoji to enter (either one of their choosing or one you specify).